By Alfredo K in Social Media. Updated on November 14, 2017 . If you’re into social networks, you probably are on two of the biggest platforms, Facebook and Twitter. Trying to catch up on tweets can be a time-consuming task, but if you can’t help but get your daily dose of tweets, why not try getting them in a different way. Rather than read tweets, why not listen to them? 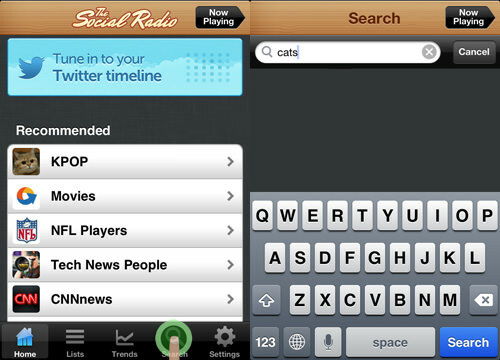 The Social Radio is a smartphone app that turns your Twitter account into a radio; it reads you your tweets and supports many types of languages e.g. Spanish, English, Korean, German, Italian and French. As an extra touch, you also get some music in the background. 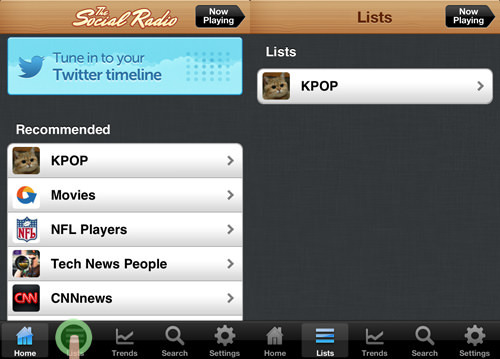 First download and install The Social Radio (iOS | Android). 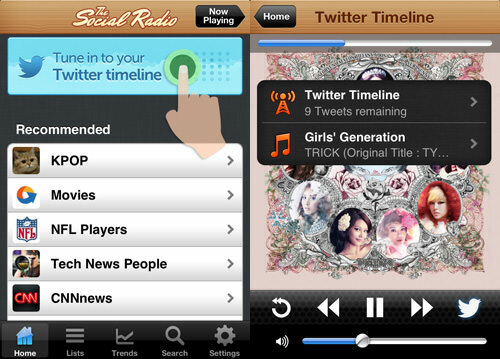 Now, tap on The Social Radio and sign in with your Twitter account. To start listening, you can either listen to your Twitter timeline by tapping on ‘Tune in to your Twitter timeline’ or you can listen to "Recommended" tweets. 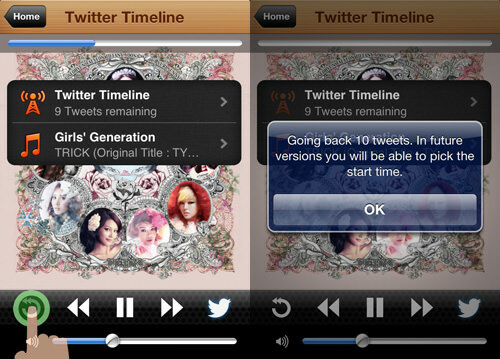 For this guide, we’ll tap on ‘Tune in to your Twitter timeline’. Next, you will come across two tabs, one is your Twitter Timeline and the other tab is your music. On your Twitter Timeline you’ll be able to see the amount of tweets that’s available for it to read. 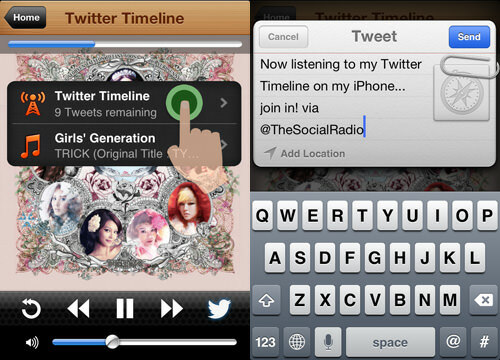 If you tap on Twitter Timeline you can tweet about listening to tweets via The Social Radio. On the Twitter Timeline page, if you press on the "Repeat" icon, it will read back the 10 latest tweets. In future versions, you can even choose the tweet the app should start reading from. There are other ways to better specify what the tweets the app should be reading back to you. You can choose by Lists, Trending Topic or even by Keywords. 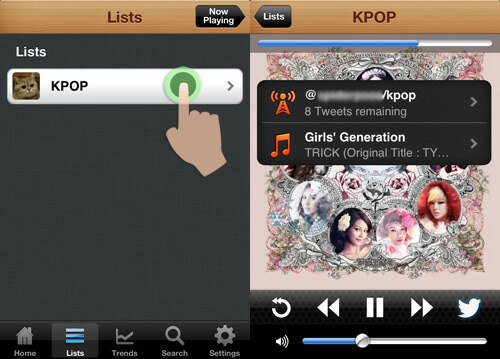 Apart from your Timeline or Recommended tweets, you can listen to your ‘Lists’ tweets as well. Compile a few Twitter users into a group and that becomes your ‘Lists’. To access it, tap on ‘Lists’ at the bottom of the app. 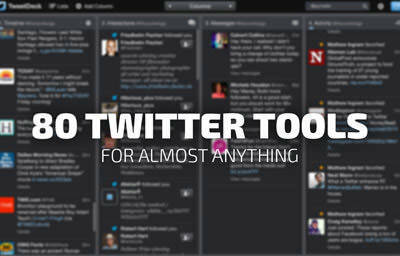 Tap on any of the list and the app will start reading the tweets. 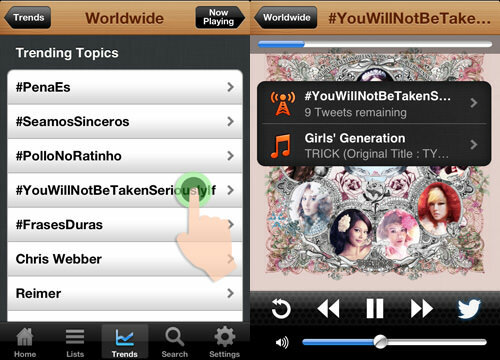 Tap on ‘Trends’ at the bottom and you get to pick to listen to what is trending now, according to country, or Worldwide. 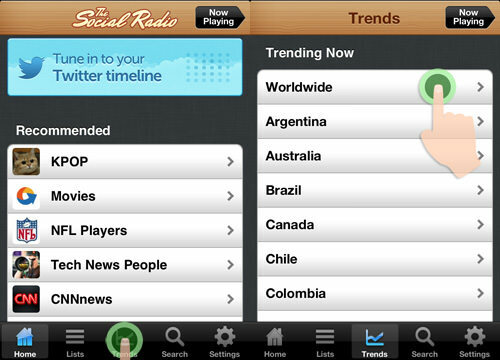 After choosing which country you want to listen, choose any of the trending topic, to start reading. You can also search for keywords in tweets. Tap on ‘Search’ and enter your keyword. The tweets that contain your keyword will be read to you. 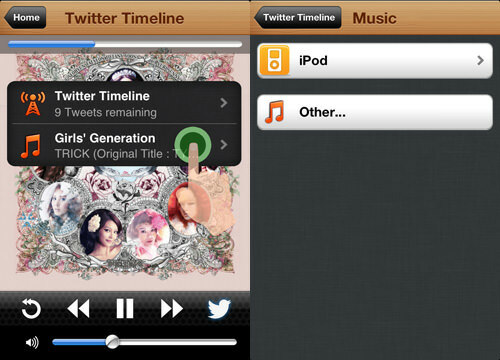 You can also pick the music that will accompany the reading of your tweets to you. On the second tab, you’ll be able to view the music it is currently playing. If you want to set your playlist or music settings, tap on the tab. 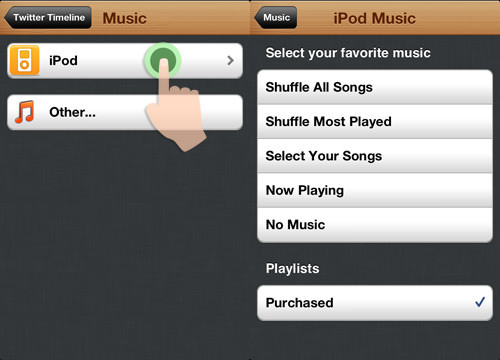 You will be redirected to the Music page where you can choose your playlist from your iPod or other sources. 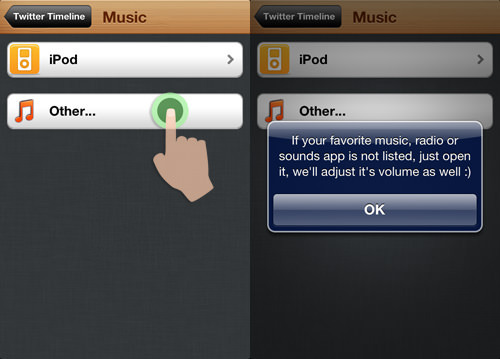 By tapping on ‘iPod’ you can select which song you want to play, leave it on Shuffle or remove the background music altogether. On the ‘Others’ tab, you have the option to choose to play music from sources such as Pandora and Spotify or other sources. The volume of the tunes will be adjusted automatically so it doesn’t drown out the tweets. On the ‘Settings’ tab, you can set the duration for how often the app should fetch for new tweets. There is also the option to set how fast you want the app to read the tweets to you. 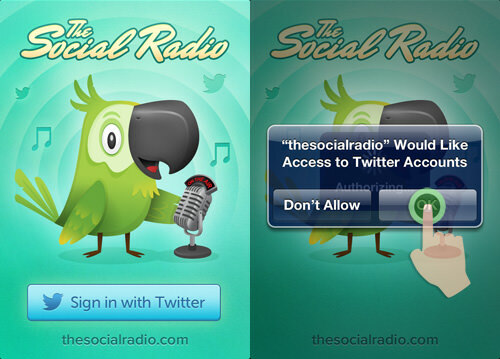 Give the Social Radio a go and let us know what you like (or don’t like) about it in the comments area.